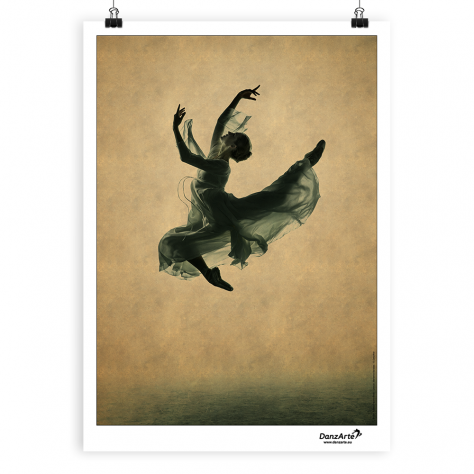 Posters are printed on high quality matt finish paper with quality inks. Categories: Posters. 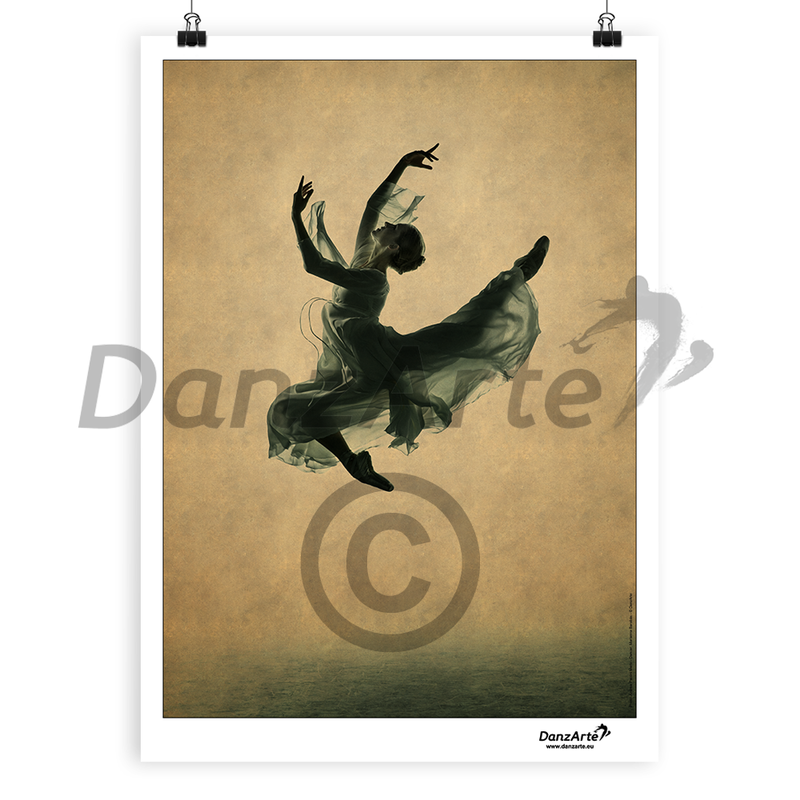 Categories: art	ballet	dance	dancing	danzarte	poster	suspended.